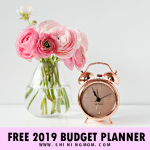 Plan to Achieve Your Year 2019 Goals! It’s the time of the year that everyone seems to be thinking and talking about goals, right? We see a lot of articles in magazines and newspapers that tackle goal setting these days! I am pretty sure you, too, have already set your goals. What do you plan to achieve this year? Time to write your New Year goals! 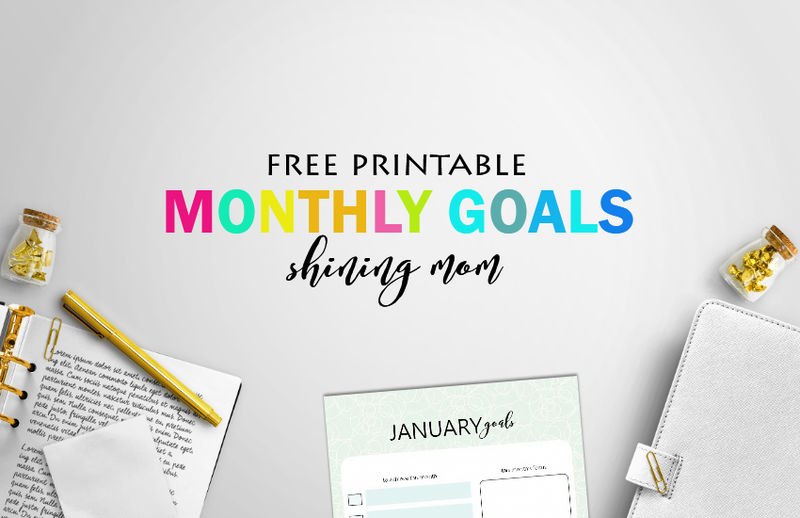 Enjoy Shining Mom’s complete set of free printable goal setting worksheets for the months of January till December! 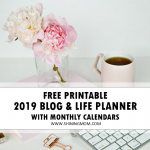 I am absolutely giddy in excitement to deliver your freebies today because I am giving away a complete set of free printable goal setting worksheets! That’s right, friends! While it’s nice to have your goals etched in your mind, it also pays that you scribble them down so you’ll never forget them! If you haven’t written your goals yet just like me (I’ll do it right after this post! ), now is the time! 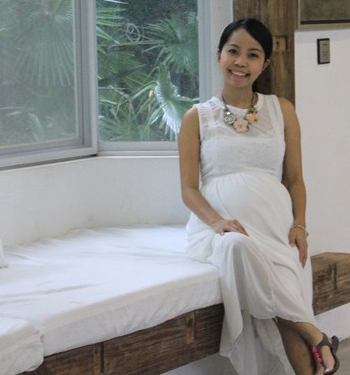 Sit down and relax, now is the perfect time to write your goals for this brand new year! 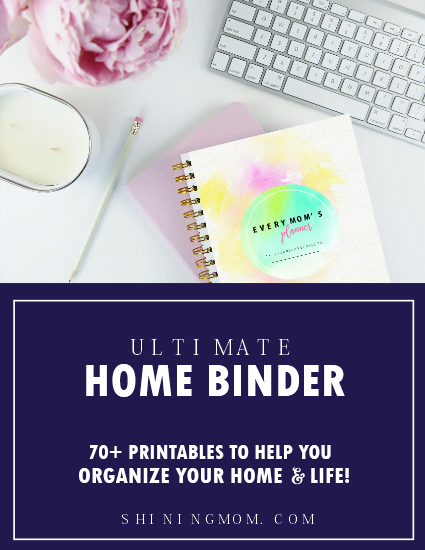 Let me show you this sweet surprise that I have for you that is sure to help you plan the goals you can actually achieve! 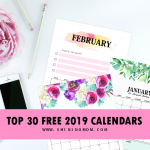 Even if you haven’t been around this blog for long, you’ve probably figured how HUGE I am with goal setting. I have published several other posts sharing how I love to set my targets. I like to write my major goals on a monthly basis because they help me stay focused. I am a believer of goals because they work! Okay then, take a look at the sample page below. 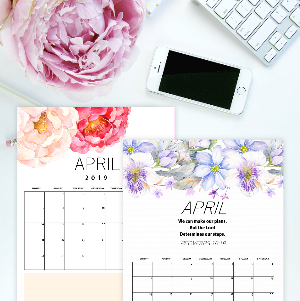 It shows the practical and functional layout you’ll be getting for all the months of the year! It has a very simple yet pretty feel! As you can see, the first column will ask you to write the items you target to achieve. Once you list down your goals, the next boxes will make you write your priorities and reminders for the month! 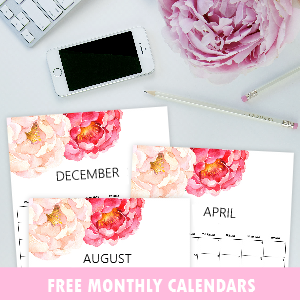 Do you think this set of free printable goal setting page will help you stay productive? Yes? Well then, hop over HERE! Please know that all pages are designed to be printed in standard, letter-size paper! 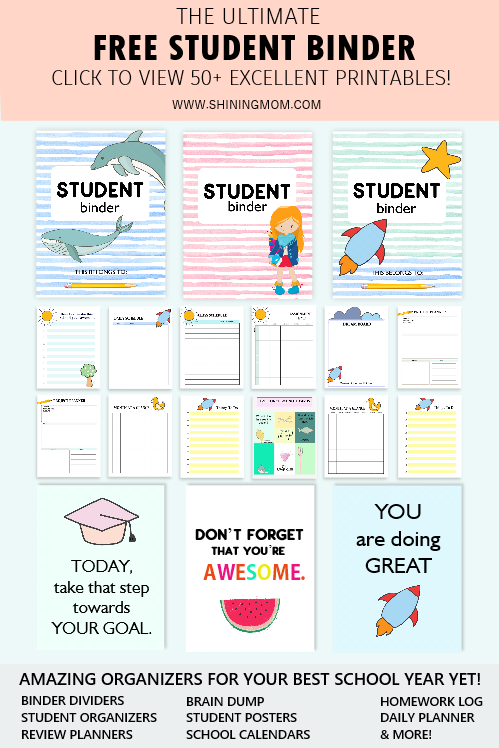 I hope you can use these goal setting pages! 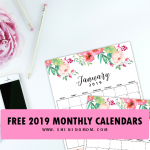 Lastly, please know that I am scheduled to roll out series of posts to help you stay organized and definitely productive this brand new year. 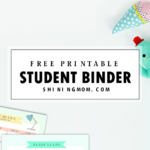 Do come back for more free printables, Okay? I think you’ll enjoy the other freebies on queue! 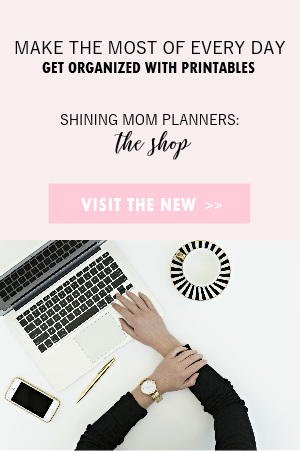 Meanwhile, do check out my past planner releases to help you get organized once and for all! They’re pretty and absolutely free! Happy New Year, friends! Wishing you all have a blessed 2019! 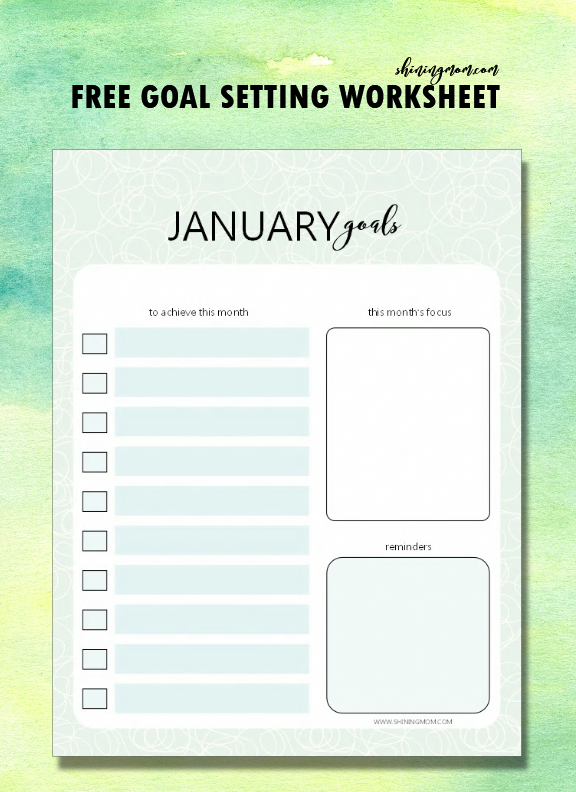 « Start the Year Right with this January Planner! 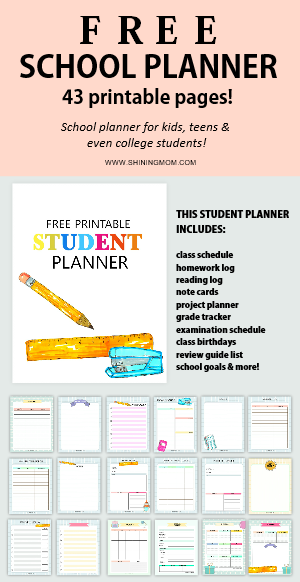 Thank you so much for sharing this lovely planner. This is just perfect for our goal setting this year. More power! I am delighted to hear that! Thank you for your kind words! =) Good luck on your goal setting! Hi Khaye, I am having problems trying to print my Free success Workbook, I didn’t have a pdf link. Thank you so much. Lots of wishes and gratitudes sent. Thanks, Max! I am touched. Thank you! This is exactly what I need!